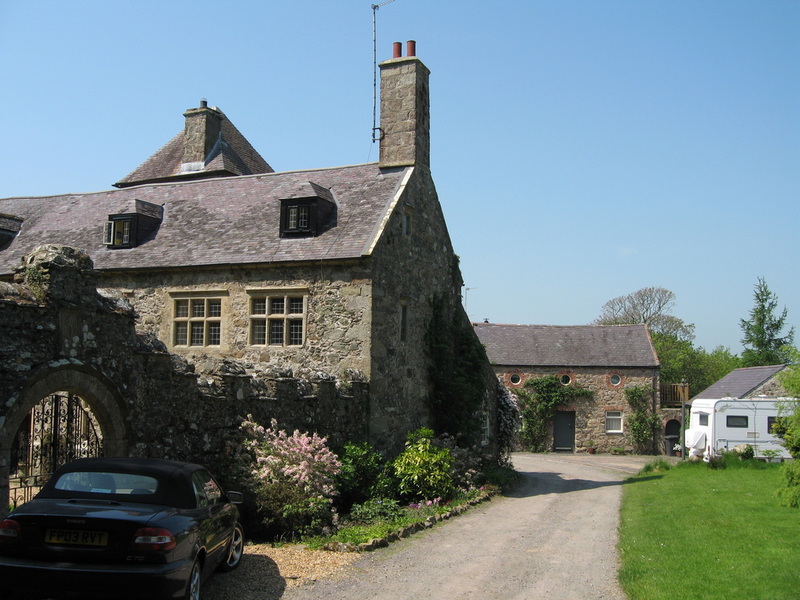 When it comes to Listed Buildings, any building work undertaken needs special treatment. MacLennan Construction has a wealth of experience in working on local listed buildings and conservation projects. We are experienced in Local Building Planning Consent applications. We renovate sympathetically and to a high standard.